Beside the now-famous theorem which bears his name, discover the bizarre life of Pythagoras and his Brotherhood, in which maths was the language of the Gods and irrational numbers were heretical. 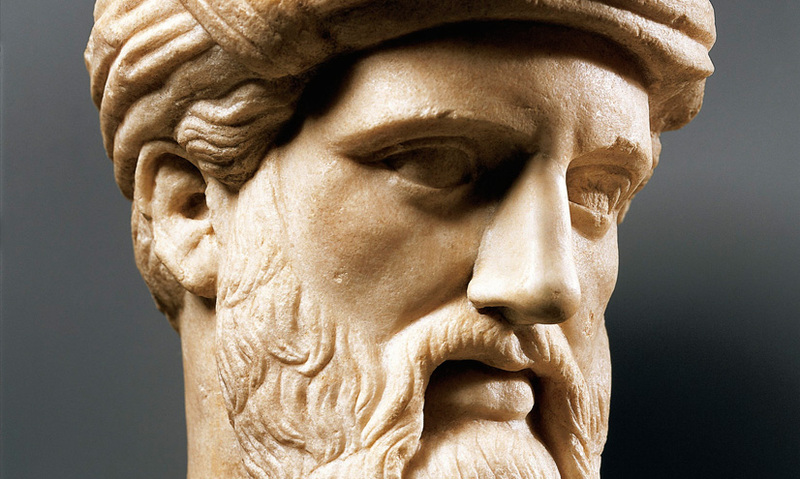 You may only know the Greek mathematician and philosopher Pythagoras for the theory that bears his name. But his contributions towards mathematics extend far beyond right-angled triangles. In ancient Greece, Pythagoras founded a school, known as the Pythagorean Brotherhood. They developed many new mathematical ideas – from number classification to theories on primes. But his teachings may also have led his followers to commit murder! Dr Serafina Cuomo, Imperial College, UK – "There is good evidence that there were schools of Pythagoreans. And they may have looked more like sects than what we associate with philosophical schools because they didn't just share knowledge; they also shared a way of life. There may have been communal living, and they all seemed to have been involved in the politics of their cities." The Pythagorean Brotherhood, led by Pythagoras, was a profoundly mystical sect. They believed that everything around them could be understood with mathematics. Their faith hinged on their ability to explain the geometry of the world with rational numbers alone. These are whole numbers or integers and their ratios or fractions. One story suggests that when the Pythagoreans' belief in rational numbers was threatened, Pythagoras' followers reacted by murdering one of their own. The Brotherhood's beliefs were brought into question by the Pythagorean, Hippasus. He found that if you took a square with sides of one unit, the diagonal could not be written as a rational number. Hippasus had discovered the first irrational number. We now understand that many irrational numbers exist, including mathematical constants such as the golden ratio and Pi. However, Hippasus was not praised for his discovery. 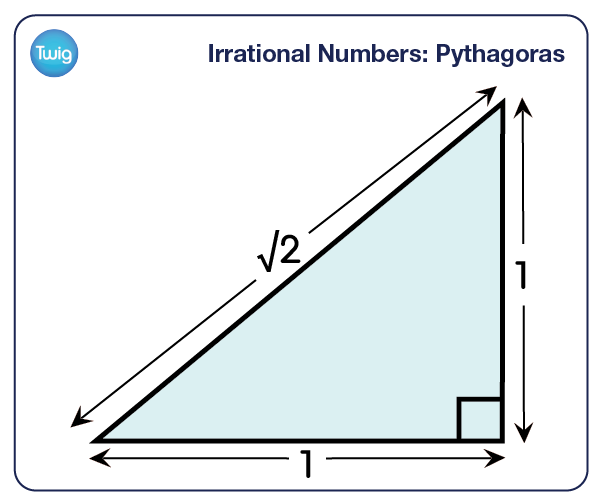 Irrational numbers undermined the Pythagorean Brotherhood's beliefs. Legend has it, that Hippasus made his discovery while out at sea and was promptly thrown overboard by his fellow Pythagoreans. These actions demonstrate the all-consuming passion the Pythagoreans had for mathematics. Pythagoras would dedicate his life to numbers and is credited with discovering many of the mathematical concepts that now define our world.